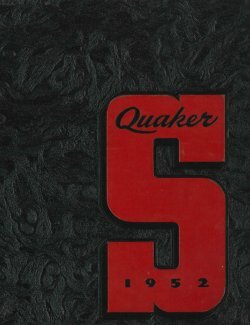 The Salem High School Alumni Association (SHSAA) began on June 14, 1882, when 33 Salem High School alumni met with several of their former teachers. The next year the association began its tradition of holding an annual reunion banquet the night before graduation. Several years later, association members decided they wanted to help outstanding Salem High School graduates attend college. On June 20, 1903, they established the first high school alumni scholarship fund in Ohio. Within four years the association raised enough money to buy a $1,000 bond. The $60 interest generated by the bond was awarded as the first alumni scholarship to Walter French in 1908. Graduating Salem High School students and alumni who are furthering their education should consider all of the available scholarship opportunities. Click HERE for High School Scholarship Information. Click HERE for Postsecondary/Alumni Scholarship Information. Click HERE for Current Scholarship Recipients. Click HERE to Search for Scholarship Recipients (current and past). Click HERE for Thank You Notes from Past Scholarship Recipients.